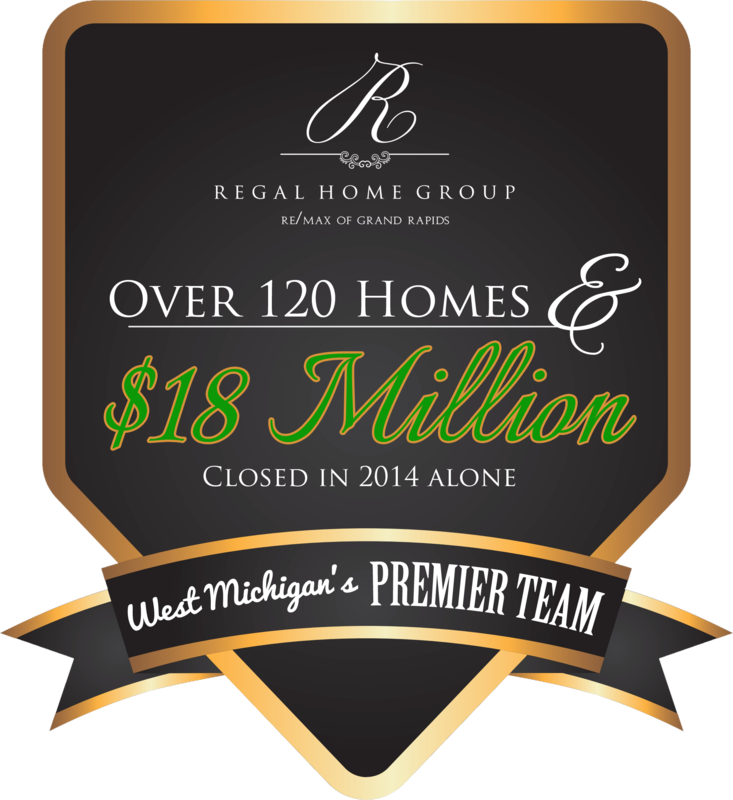 Travis Moelker is a RE/MAX of Grand Rapid’s agent who is part of one of West Michigan’s Pemier Real Estate Teams, Regal Home Group. 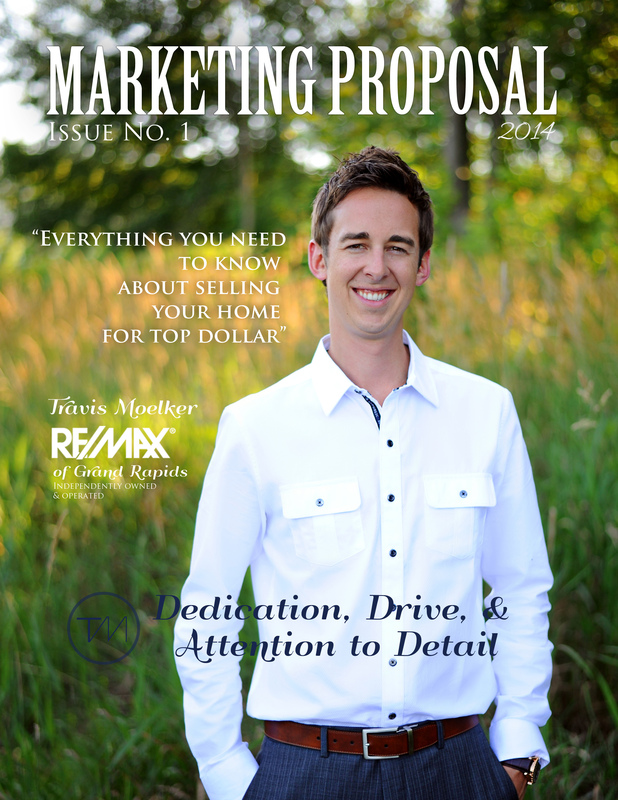 Travis and Regal Home Group are passionate about what they do. They are dedicated to helping you through all of your real estate transactions with a smile on their face. They truly do have your best interests in mind throughout the whole process. Travis spent 10 years in the new construction industry before getting his start selling real estate. With a background in residential homes and the building process – from the footings all they way to the roof, he knows quality and has a keen eye for the details. Travis grew up in Allendale, Michigan, and that’s where he self-contracted and built his first home over 10 years ago. He recently purchased and remodeled a home top-to-bottom in the Grandville area. He has been married to his wife Ashley for 10 years and in October, 2013 they brought home their first son, Ford, from the hospital. He was adopted from the Grand Rapids area and is a perfect match for Travis and Ashley. He brings more joy and laughter to their home than they ever felt possible. If Travis isn’t working or spending time with family and friends, you will most likely find him on the golf course. Golf is the best of all worlds. It brings together friends, family, and clients in the great outdoors! The mental challenge of the game is what makes it fun and rewarding to play. Travis is a lover of life, people, and personal growth. Reading and learning is something that he can’t get enough of and it brings excitement and refreshment to his life.